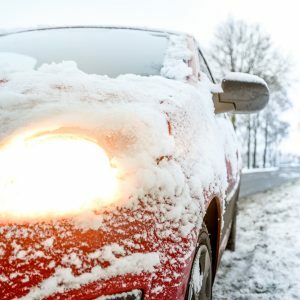 Unlike other European countries such as Austria and Belgium, winter tyres aren’t a legal requirement in England, yet they are hugely beneficial over the colder months. Already some areas of the country have seen hints of snow and the winter frost has well and truly set in. There are a number of tyre manufacturers, such as Goodyear, which produce specially designed winter tyres to help you drive safely in the colder months. 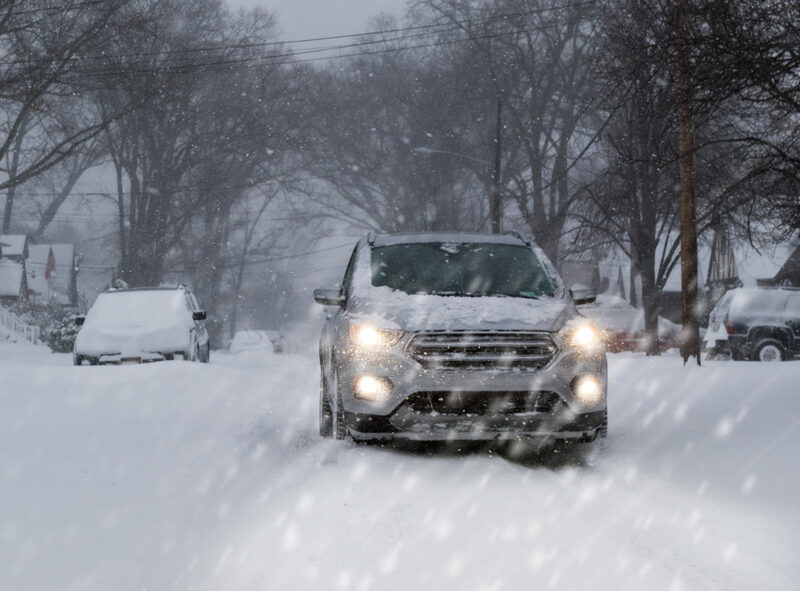 Winter tyres is a term often thrown around, especially at this time of year, a family member might ask if you’ve changed yours over – or be giving you tips about where to find the best winter tyre deals. But what makes them so much more effective in colder climates than summer tyres? Apart from the obvious variations in design, winter tyres are actually made from a slightly different material to summer ones. While summer tyres are still made of rubber, winter ones, such as the Goodyear Ultragrip 8, contain a much higher natural rubber composition. This is because the higher rubber content will keep the tyres softer at lower temperatures, this means they can interact better with the road surface. The pattern on winter tyres also varies from that of summer tyres, as they are covered in thousands of deep grooves called sipes. These sipes grip to the snow and ice on the road, and they disperse water to help improve traction in bad conditions. Although at first it might seem counterproductive, the uniquely deep tread of winter tyres allows them to collect and fill with snow. As this happens, the snow within the treads becomes compact and grips to the snow on the road – improving overall traction. Are Winter Tyres Only for Snow and Ice? Contrary to what some might think, winter tyres aren’t only for use in freezing temperatures. They are functional in temperatures up to 7°c. In fact, it is advised that if you’re planning to change your tyres, you do so before the adverse weather sets in, as tyre changing can become dangerous in the snow and ice. This is even more so the case if you live somewhere rural. If you live in an area that will become very difficult to get to (or leave) in the snow, then we would suggest switching to winter tyres before there is a risk of heavy snowfall. One of the most important things to do when the weather starts to change, regardless of if you’re planning to use winter tyres or not, is to check the condition of your current tyres. Summer tyres should have at least 3mm of tread across 75% of the tyre’s width. This is important at all times of the year, but especially in colder and wetter weather, as low tyre tread can increase the risk of skids. While the minimum legal tyre tread for summer tyres is 1.6mm, winter tyres become much less effective at anything below 4mm. When driving in the slush and ice, try to use as a high a gear as possible and be gentle on the accelerator. Pulling away in second gear can prevent wheelspin and help you maintain control over the car. When it comes to slowing down or stopping, avoid sudden or harsh braking as this may lead to skidding. Instead, gently apply the brakes and drive slower than you usually would. At lower speeds, the car will not only be easier to control, but more responsive in the event that something does go wrong. Sometimes, there’s a worry that driving in the winter can’t be fuel efficient, while there are some things that can’t be changed, using the appropriate tyres such as Ultragrip 8 or Ugrip Performance G1 can improve your fuel economy as well as your overall safety.